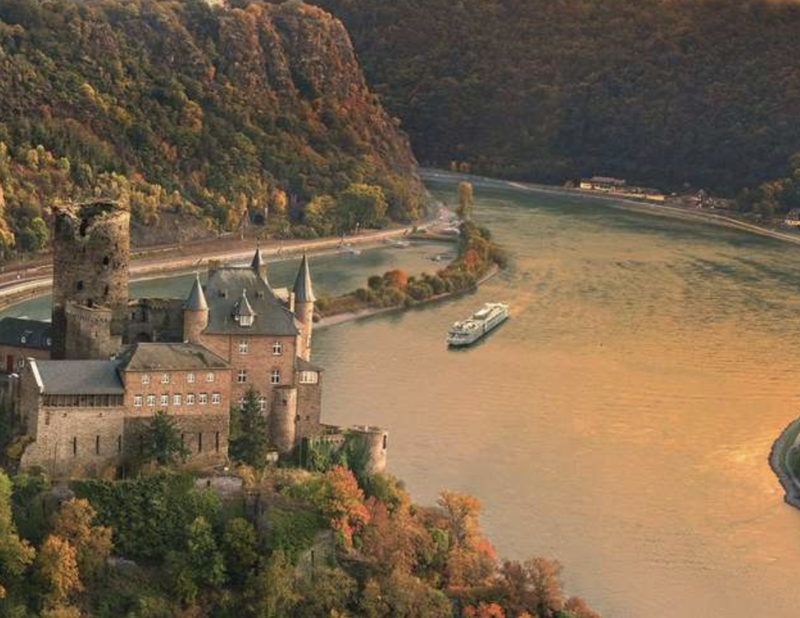 River Cruising is becoming more and more commonplace these days, and a fantastic option (among many) for seeing parts of Europe and other countries. Most commonly considered only in Europe – on the Rhine, Danube, Seine, Douro, and Po rivers, River Cruising is also showing up for Russia, China, Vietnam, Cambodia the United States. Now the US market is very different, but you get the picture. If there’s a river to navigate, they will sail on it! 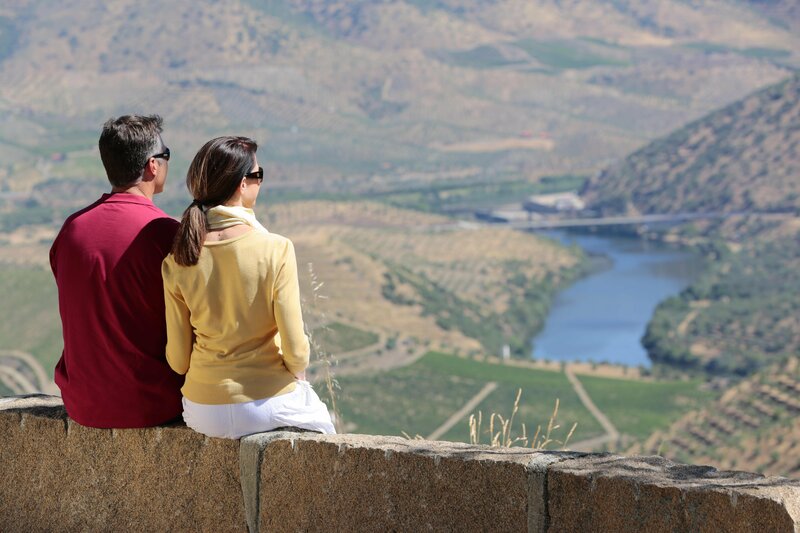 Some sailings are themed for special interests such as wine, Tulip Time, Jewish Heritage, Chrismas market river cruises in November and December. 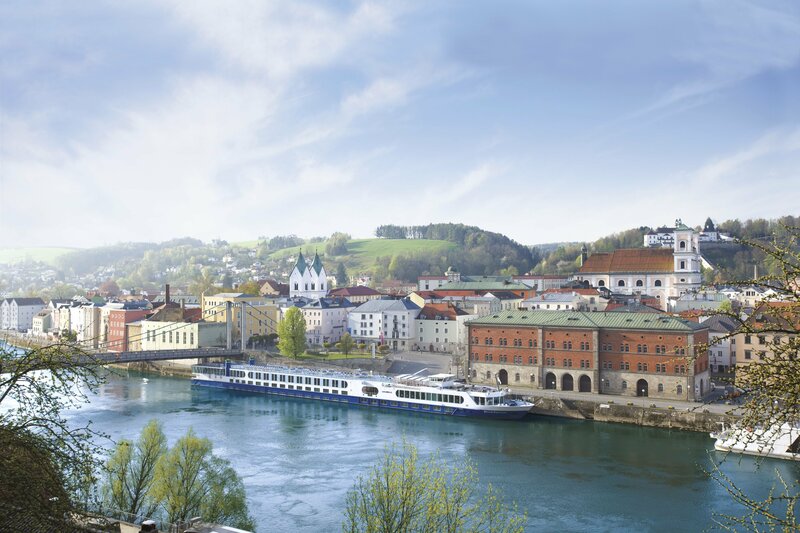 (See below) There are also active river cruises, & river cruises designed for a younger crowd, too! 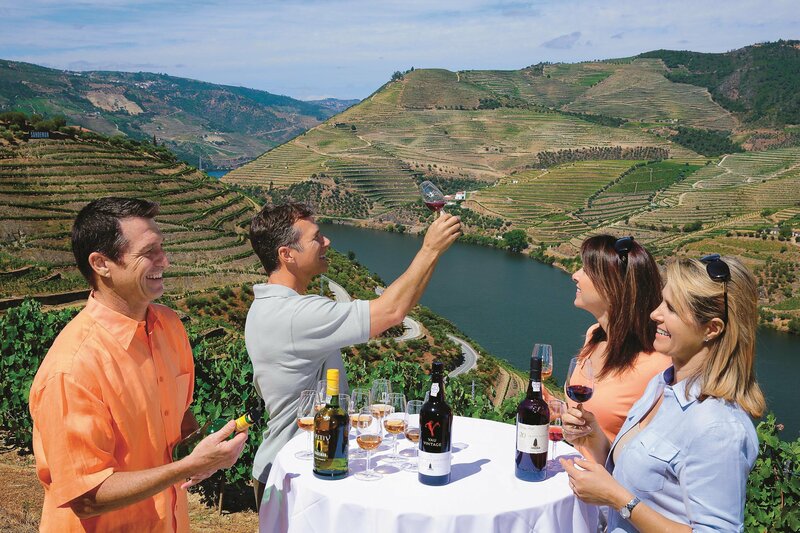 There are several reasons why so many cruisers are trying out River cruising…and many of them continue to enjoy the wide array of destinations open on the rivers! 1. The boats are smaller so you can actually get to know your fellow cruisers and I can’t even tell you how many times I’ve heard about great friendships formed onboard. 2. It VERY hassle-free. With no lines to get on or off the boat, when you arrive at your next stop, you can typically get right off the boat & be immersed immediately in your destination. Europe grew up along its rivers, as cities naturally tend to do, so there are some very charming and curious small towns and big cities to explore. 3. Inclusive cruising is the name of the game for some river cruise lines, and depending on the cruise line & ship you have chosen, some even include shore excursions in every port, airport transfers, Wi-Fi and all gratuities. 4. It’s calm on the rivers, so seasickness is not an issue. 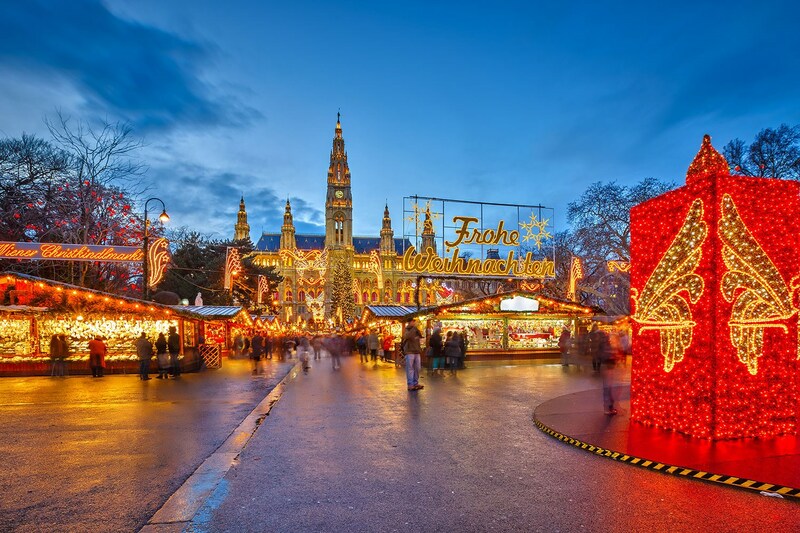 Evenings can be a little quiet, but there is usually live music, lots of movies and entertainment on your in-cabin TVs and most cruise lines bring on local performers in some ports, such as an OomPah band in Passau Germany or Gypsy dancers in Budapest. In addition, there are presentations on the ports you’ll be visiting, plus cocktails with your newly-made world traveler friends! The price tag of a River Cruise can cause a little bit of a shock at first, but when you figure out everything you are getting for the cost, it becomes much more affordable in reality. Sometimes when you get off of a big ocean cruise, you realize how much you can spend, and so easily! Viking River Cruises is the most well-known of the River Cruise company – they spend boatloads (literally) of money on television and print advertising – and they have done a lot to introduce folks to River Cruising in general. However, there are many other River Cruise lines with more impressive satisfaction rates and extra complimentary inclusions that are just as eager to give you a marvelous experience. A travel agent who has relationships with the sales reps from all the different lines can be incredibly valuable in helping you sort through all of the options and find the perfect fit! River cruising is a great option for small groups of friends, family or work colleagues who would like to travel together. Who would you like to sip champagne with as you cruise through the incredible Wachau Valley in Austria’s wine country? So, if you think you are finished with the crazy contests and buffet lines with 3475 of your new best friends on the big Ocean cruise ships, why not give River Cruising a try? 96% of 1st time River Cruisers say they would go again and bring friends along next time! So, if you’re interested, click that button below so we can find the right one for you – then invite your friends to join! Easy Breezy Journeys is authorized to sell all the lines and I would be honored and thrilled to help match you (and your friends) to the perfect experience! Get on board the River Cruise movement! I know I am ready to go! How about you?